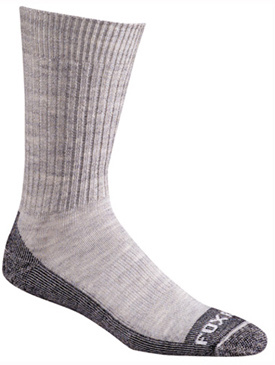 MEDIUM WEIGHT MERINO WOOL HIKING / CASUAL SOCK - The Men's Bilbao Sock is a super comfortable hiking sock that easily doubles as a casual sock. If you are tired of the damp clammy feeling you get from your regular cotton socks, then you need the Bilbao. 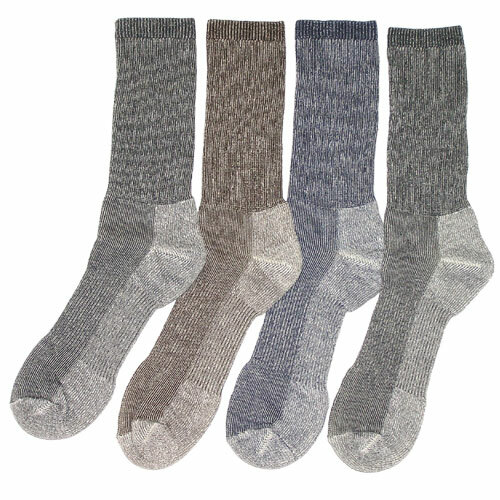 The rich extra soft comfort of Merino Wool provides excellent wicking power to keep your feet warm and dry under any conditions. Even sitting at your desk in the office.